Checkout (or often called 2CO) was founded in 1999. Today, it’s a leading global payment platform that supports over 50,000 merchants in 211 markets and 87 currencies. 2Checkout is a service that’s very similar to competitors such as PayPal and Amazon payments, but with one major difference: it does not solicit the merchant’s customer to sign up for a 2Checkout account. Instead, it simply lets the customer complete their transaction with their debit or credit card, with no addition steps or solicitations. Monthly fee: None. This is a good feature for low-volume merchants, or those who are just getting started. Debit and credit rate: 2.9% of the transaction price, plus a 30 cent fee on every transaction. 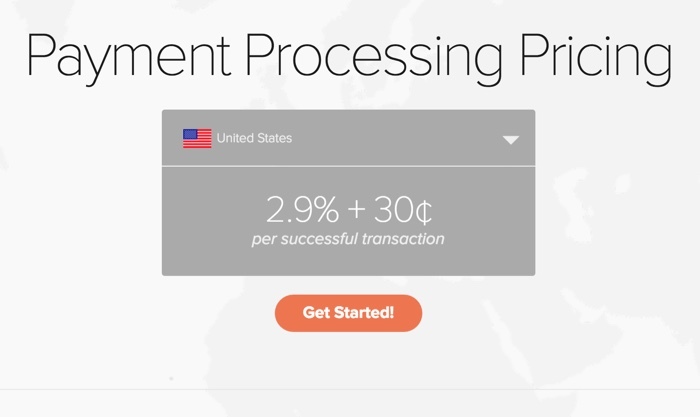 Non-US payment for US sellers: 3.9% plus a 30 cent fee on every transaction. International sellers: $10.99 set up fee, and 5.5% plus 45 cents per transaction. NOTE: PCI refers to the Payment Card Industry Data Security Standard. This is a 12-point compliance system, including building and maintaining a secure network, hosting on PCI compliant servers, protecting cardholder data, transmitting encrypted data, and so on. Some payment gateways pass this compliance fee directly onto their customers. 2Checkout provides volume discounts to merchants who process more than $50,000 per month. Funds are deposited into your account once per week. You have the option to get paid via wire transfer, bank transfer or Payoneer Master card. 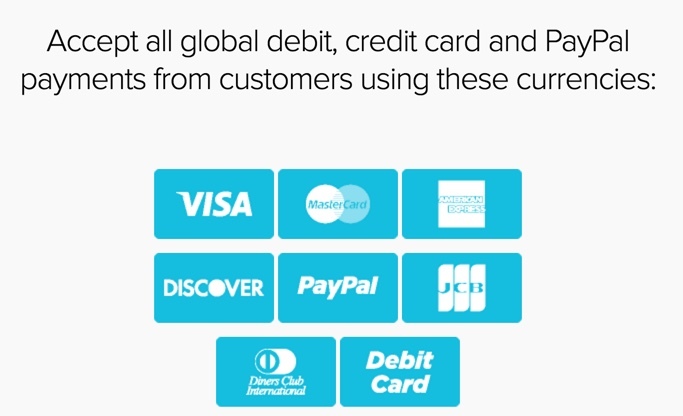 2Checkout supports all major credit cards including Visa™, MasterCard™, Discover™, American Express™, Diner’s Club International™, JDB™, PayPal™ and debit cards. 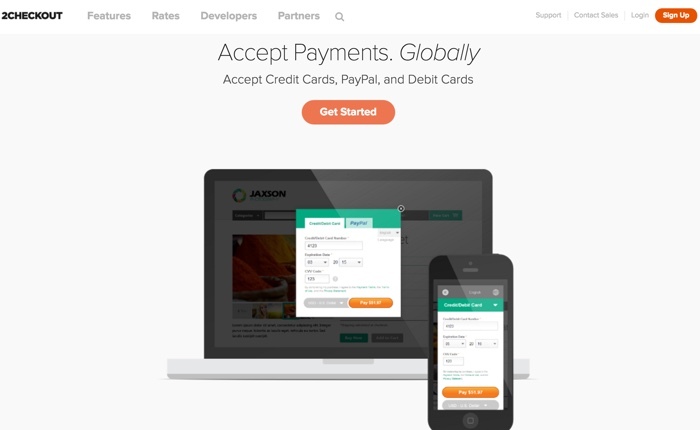 2Checkout accepts 87 currencies, and can make these transactions in 15 languages. Yes, 2Checkout offers recurring billing, and there is no fee for this feature. So whether you have a monthly membership site, or you just need to have customers renew once per year, 2Checkout can handle these recurring payments. Yes, you can elect to install a beautiful on-site checkout form, although some programming knowledge is required. Alternatively, you can choose hosted checkout solution that gives your customers the appearance they are still on your site. Either way, you get a boost to your conversions because customers will see and trust your brand while enjoying a good ordering experience. Yes, 2Checkout has Level 1 compliance, which is the highest compliance level for the Payment Card Industry Data Security Standard. And that means that both you and your customers are protected from fraud. Can you accept phone orders or manually enter your customers’ payment info? No, this feature is not available. 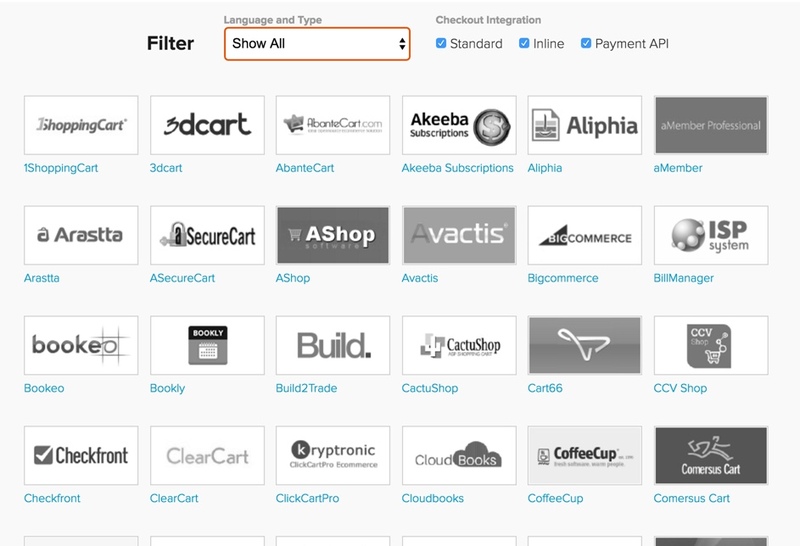 2Checkout is a widely supported platform, with over 100 other platforms integrating with it. This includes the industry’s top shopping carts, such as Magento, Open Cart, Instant Store, Woo Commerce, Zen Cart over 95 others. Chances are your favorite shopping cart is supported, too. Can you accept 2Checkout payments from your customers in person using your mobile phone? This is possible, depending on your history and on final approval from 2Checkout. Generally, you’ll need at least three months’ of sales history with 2Checkout before you can be approved for a Virtual Terminal. You’ll need to contact 2Checkout’s customer service to acquire this approval. Can you export data if you decide to leave the platform? No. Can you import card numbers from your existing provider to this provider? We were unable to confirm this. Please check with 2Checkout customer service with the details of your needs. 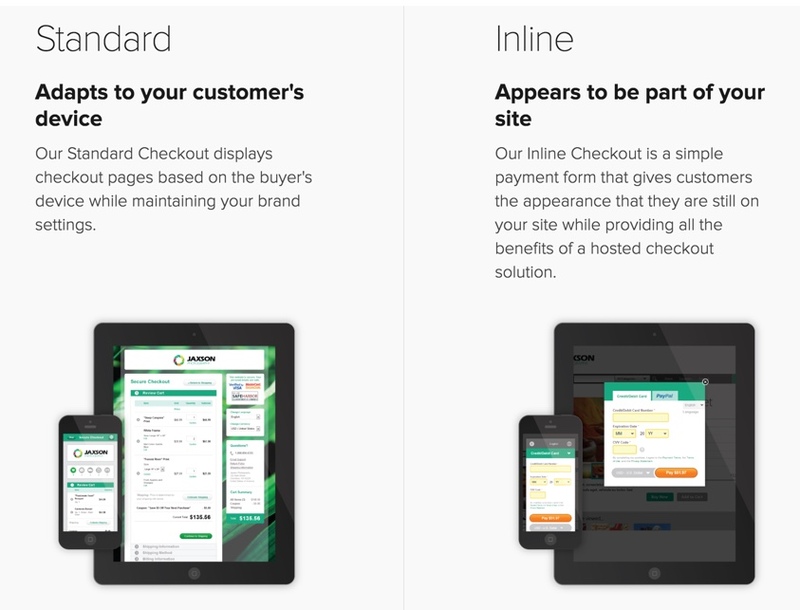 Who Can Use 2Checkout as a Payment Gateway? 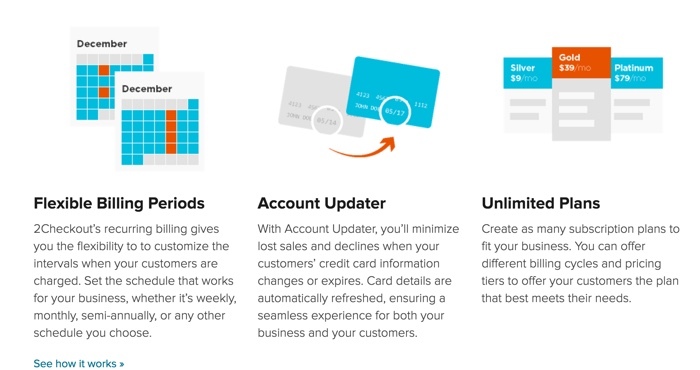 2Checkout is a great option for small to mid-size businesses, as you can get started with a nice set of features for no additional charge and no monthly maintenance fees. If you ever have a problem, you can reach 2Checkout’s support team via both a help desk and the telephone. 2Checkout has a rock solid reputation in the field, as they’ve been providing payment processing services since 1999. Today they provide services for over 50,000 merchants. They have a Better Business Bureau rating of A+. At the time of this writing, there are 48 complaints closed with the BBB in the last three years, and 15 of those were closed in the last 12 months. When you consider that they have 50,000 customers, these complaint numbers are VERY low – and that’s a good sign. 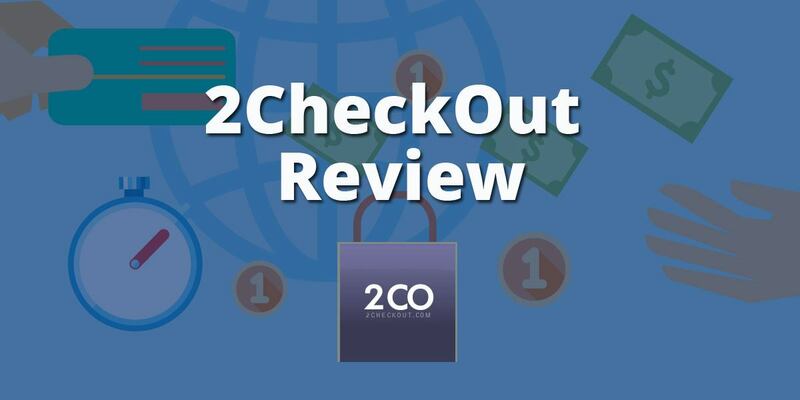 2Checkout is a leading global payment platform and if you’d like to learn more about this service, check out their website by clicking the button below.